The Asynt GP540 is a new bench-mounted, general-purpose, ventilated laboratory cabinet designed for use in a wide-range of applications. In the modern laboratory, where space is always at a premium, the compact GP540 uniquely combines true affordability with great flexibility. 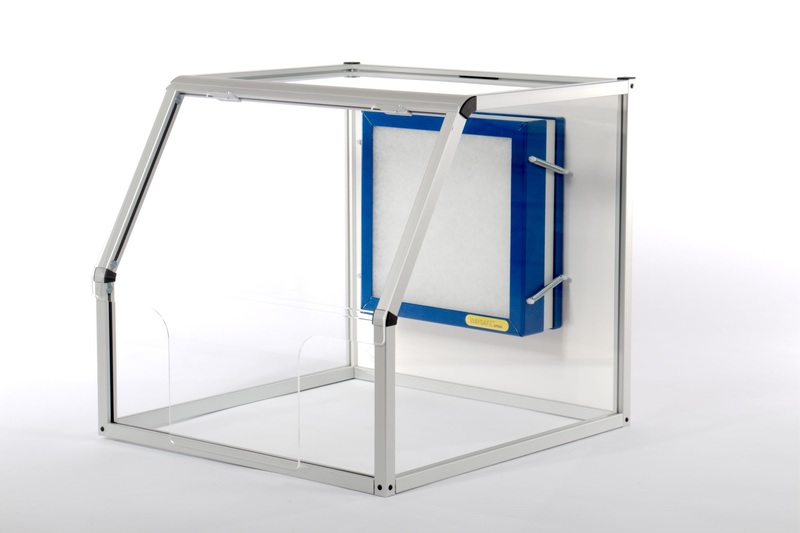 The GP540 is optimised for applications such as weighing, handling and examination of samples but can also be simply reconfigured to change the function of the enclosure.